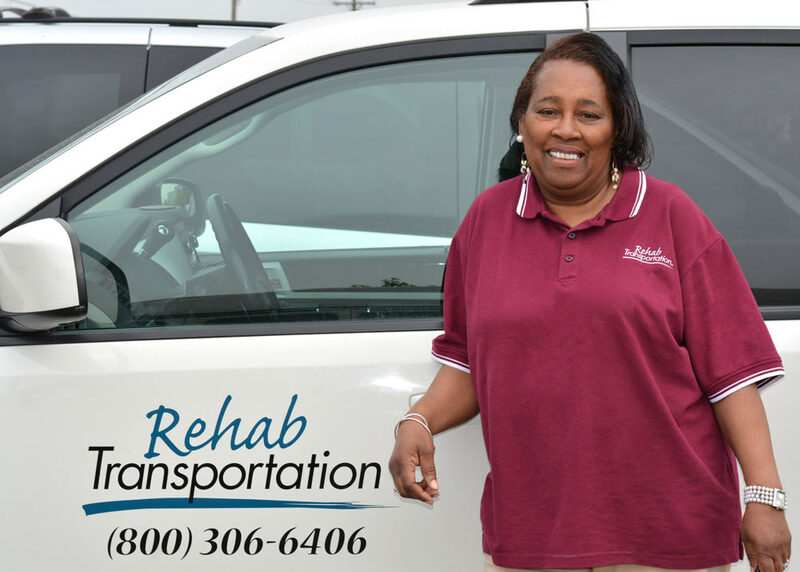 Rehab Transportation provides non-emergency medical transportation tailored to your facility or clinic’s transportation needs. We offer competitive rates and on-time service. Our trained drivers can provide care before, during and after transportation. ► A vehicle and driver dedicated to your business. ► The flexibility to accommodate any transportation need. Schedule one trip or reserve an entire day. Call or email us to learn more. We will be happy to help find a solution that works for your facility.